We welcomed Doug Forrest to the show to talk about his Apollo fine arts drawings based on Apollo photographs. We planned on a 60 minute program but we went over by nearly 20 minutes though we were still just a one segment discussion. We started the discussion with Doug talking about how he got his interest in space from an early age and how that early interest evolved into his current work regarding digital special effects for movies and TV and his incredible drawings of certain Apollo era photographs. In addition to his discussing his technique and the 14 images on his website which are for sale, we talked about his possible expansion of subjects to other space projects and even different forms of express other than the large drawings. For example, listeners suggested bumper stickers and I suggested a collection of all his images on a coffee mug series. As you will hear, there was a story behind each of his images. For example, he told us a great story about the image on his website, "Green Rock-Rockin Rover." Please check out the image on his website and he talks about the story behind the photo. Other images we talked about were numbers 9 and 10. A listener sent in an email asking about his expanding to include the X-15, Mercury and Gemini. Doug said that was possible but at a later date. He said that he did this in his free time as his real work was with the digital special effects. He also said he spent about 40-60 hours per image. Another listener wanted to know if he only sold copies of his images or if he sold the originals. Don't miss what he said in response to this inquiry. Doug spoke quite a bit about the SpaceFest event and his opportunity to not just sell his images but to meet lots of astronauts and Apollo related people. Doug had much to say about SpaceFest throughout our discussion. This is a conference held each year in Tucson. 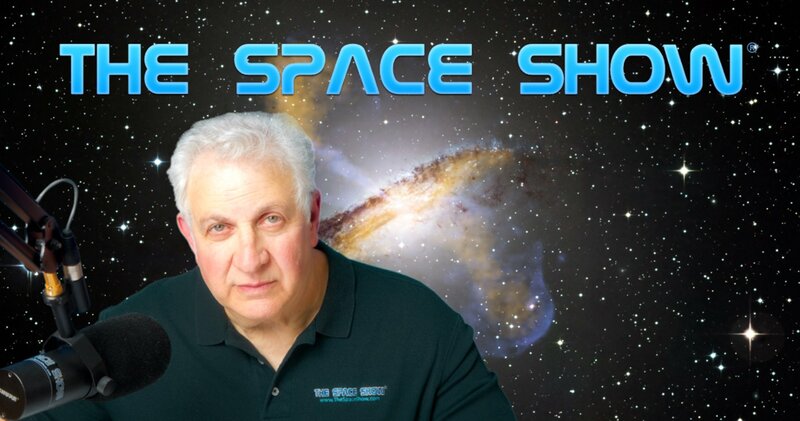 If you are not familiar with SpaceFest, check it out at https://www.spacefest.info. Note that their next event is scheduled for August 2019. In addition to his art, Doug mounted a campaign to save the LUT which was the last Saturn V launch umbilical tower. He posted an op-ed to save the LUT in the BIS Spaceflight magazine. You can read about this effort and his op-ed letter at https://apollo-arts.com/spaceflight-lut-article. The campaign did not work but listen to his story about trying to save this important piece of Apollo and space history. Note what our guest said was the reason behind why the campaign failed. As we neared the end of the program, Doug mentioned that one of his Apollo 8 images will be on the cover of an upcoming Smithsonian Air and Space Magazine for the Apollo 8 anniversary. We then briefly talked about his photo restoration/replica work. Check it out at www.photoreplicate.com. Please post your comments/questions on TSS blog for this show. You can reach our guest through his websites listed above in the summary or through me.